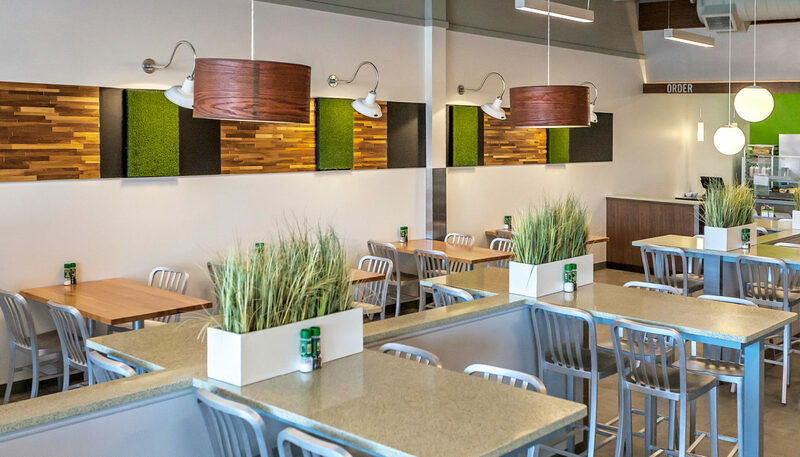 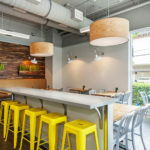 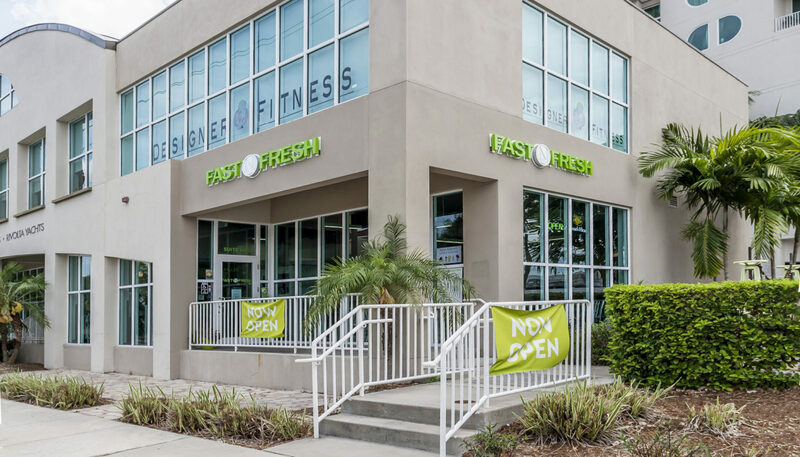 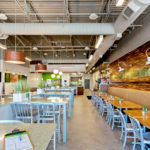 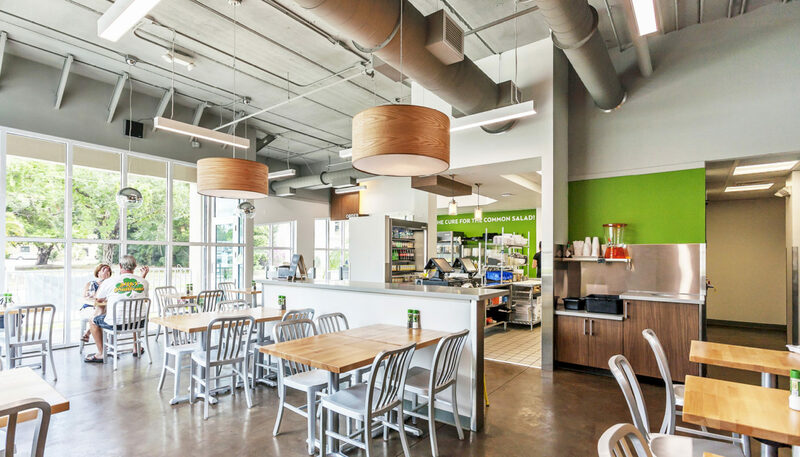 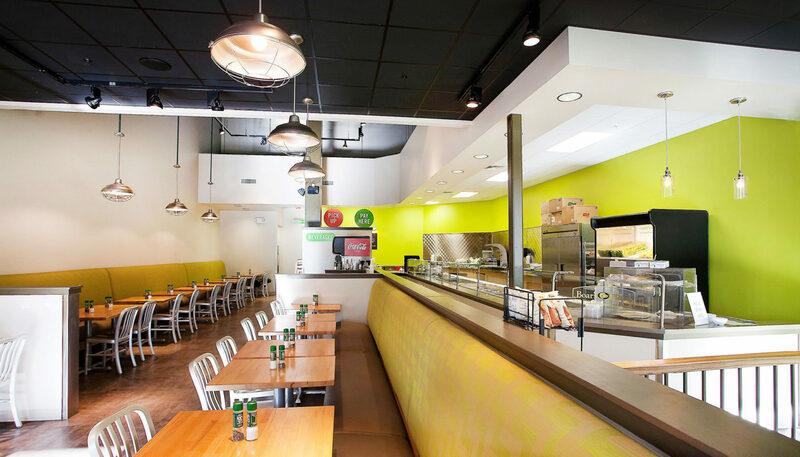 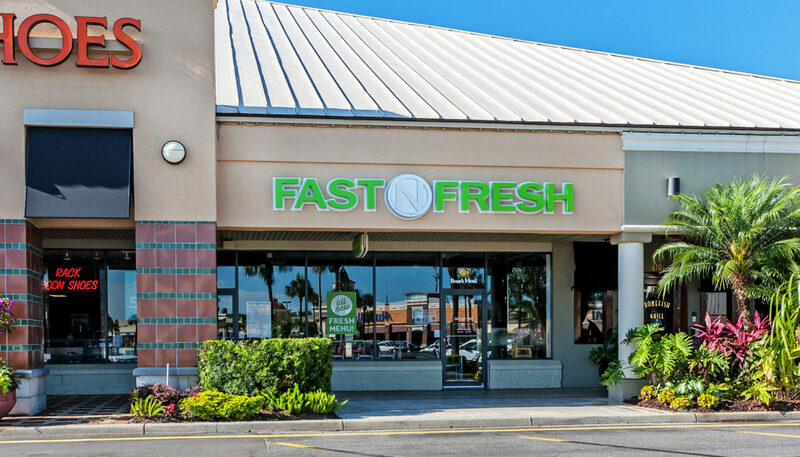 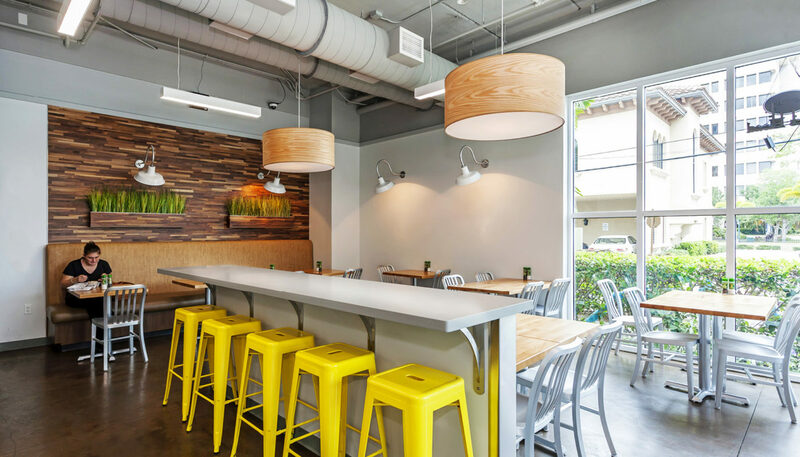 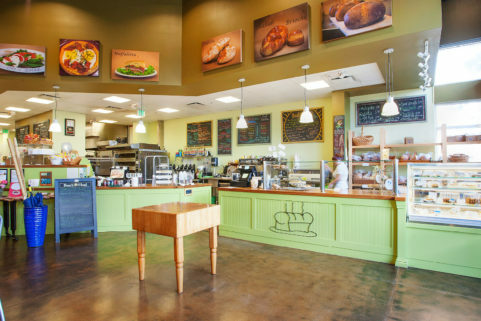 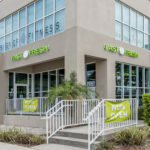 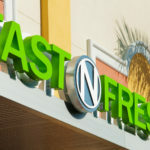 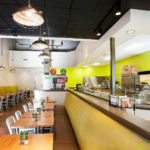 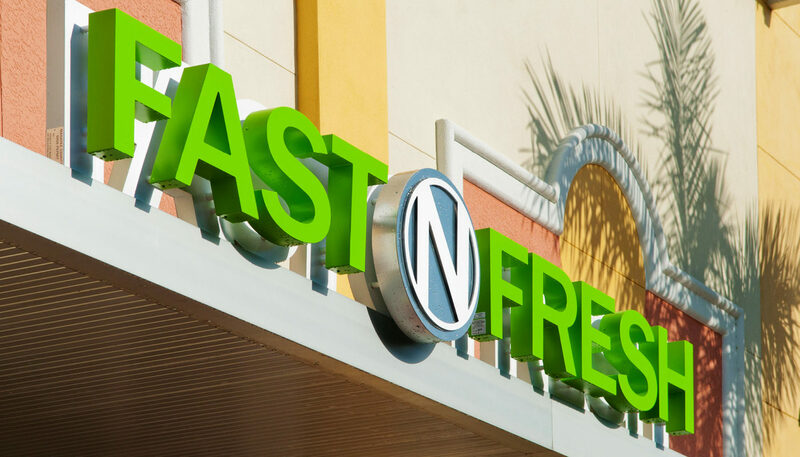 Fast N Fresh is an innovative restaurant that offers design-your-own salads and sandwiches. 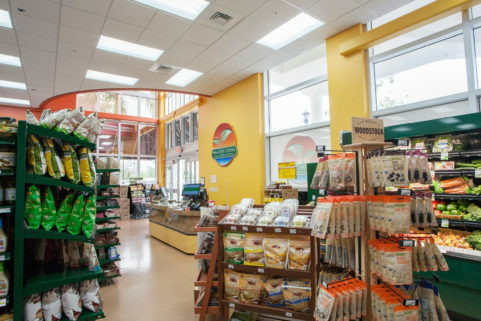 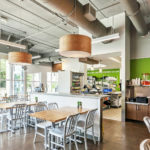 WBRC provided architectural design and construction administration services for its three locations, in Lakewood Ranch, University Park, and downtown Sarasota. 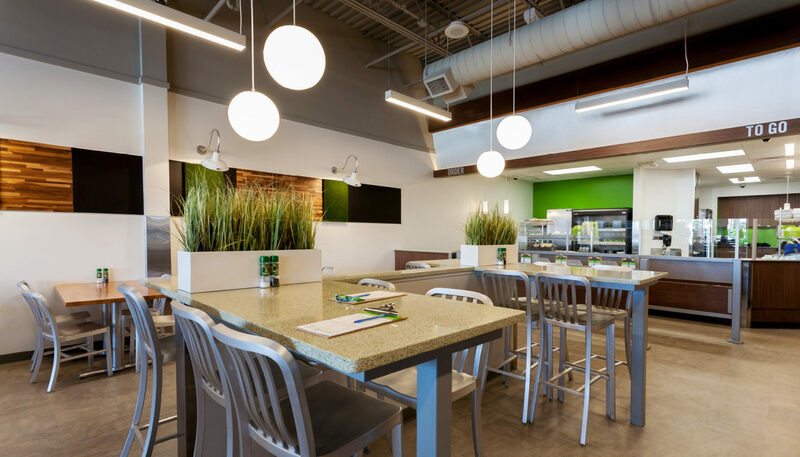 Key components to the open concept design are smooth service flow and easy to clean, efficient prep areas to accommodate both walk-in business and the restaurant’s growing catering service. 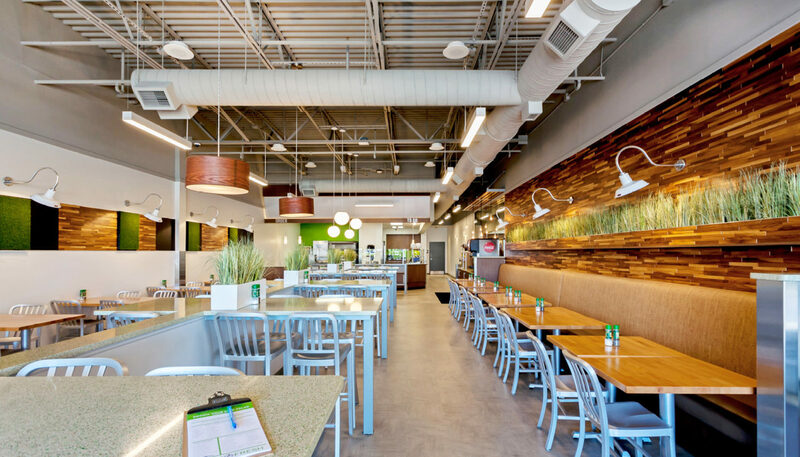 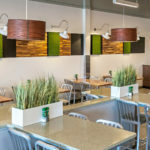 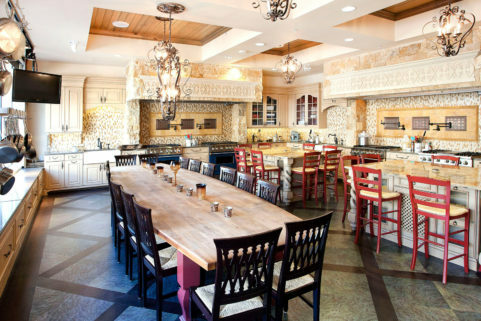 Use of natural patterns and materials reinforce the brand’s promise of fresh, healthy food options.